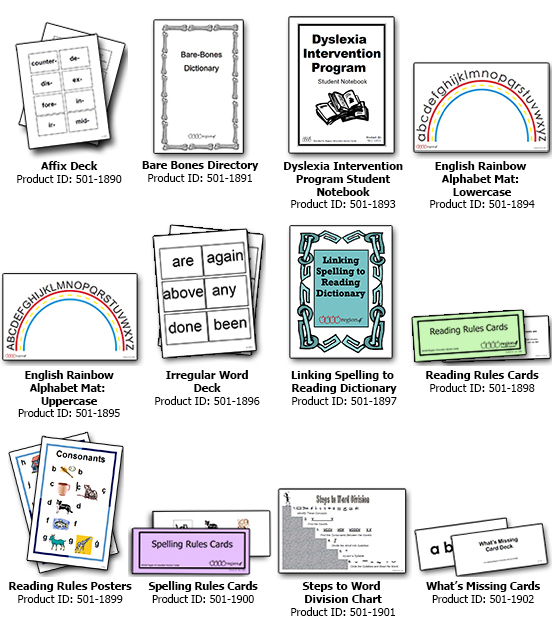 These supplemental resources can only be used with the Dyslexia Intervention Program. These resources cannot be used with the Reading by Design program. Supplies are limited.